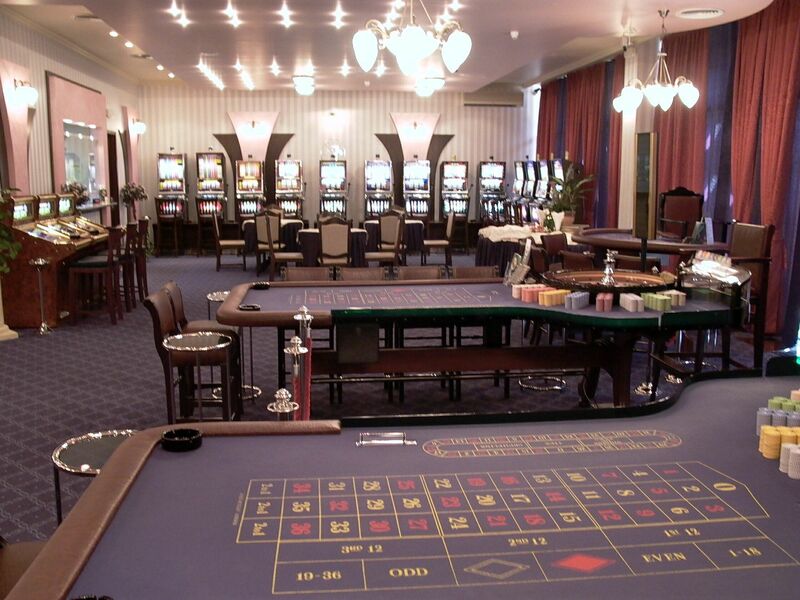 The twenty-floor building of Hotel Bulgaria has 90 double and 56 twin rooms, 8 deluxe and 3 presidential apartments. 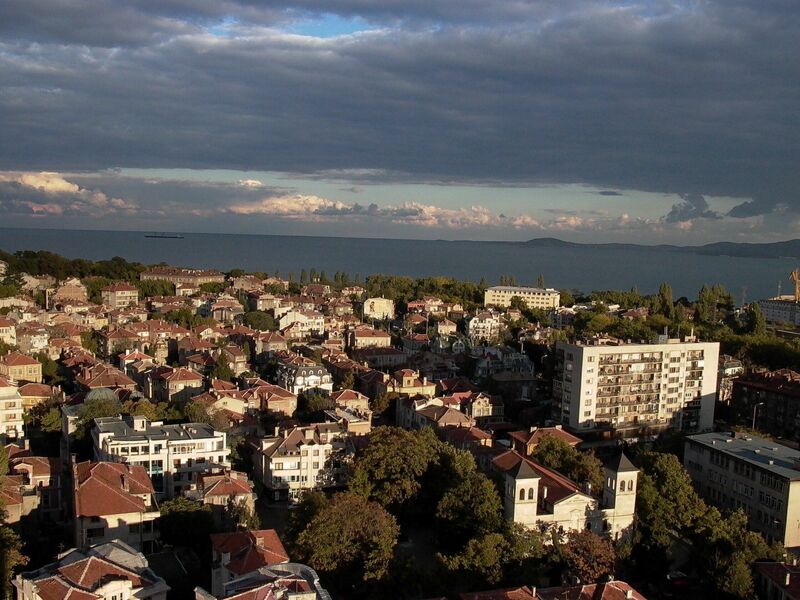 All of them are completely renovated in 2003-2009 to offer a new standard for hospitality, luxury and convenience in Burgas. For their interior are used Soft colors, quality fabrics and furniture complete the flair for an ambiance designed with your relaxation and in mind . Our deluxe and presidential suites offer distinctive experience with the utmost in complacency, equipped with upscale amenities and grace in design. Restaurant Bulgaria symbolizes the invariably excellent service, world-class cuisine and sophisticated ambiance. It is an ideal choice for a business luncheon and romantic dinner alike. The restaurant boasts the largest hall in Burgas and is a preferred setting for cocktails, wedding receptions and other events. 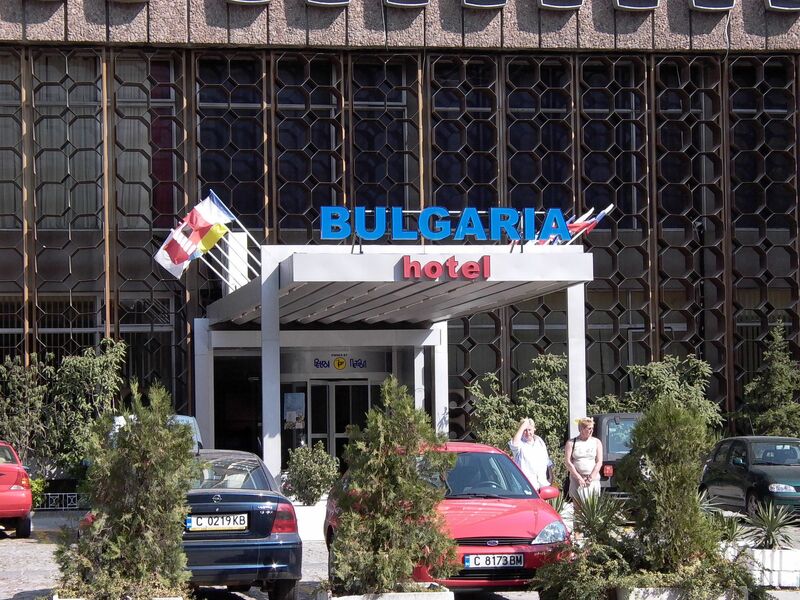 For hosting similar events with capacity up to 100 people Hotel Bulgaria offers Compass hall. It may be used either as a restaurant or as a conference hall. 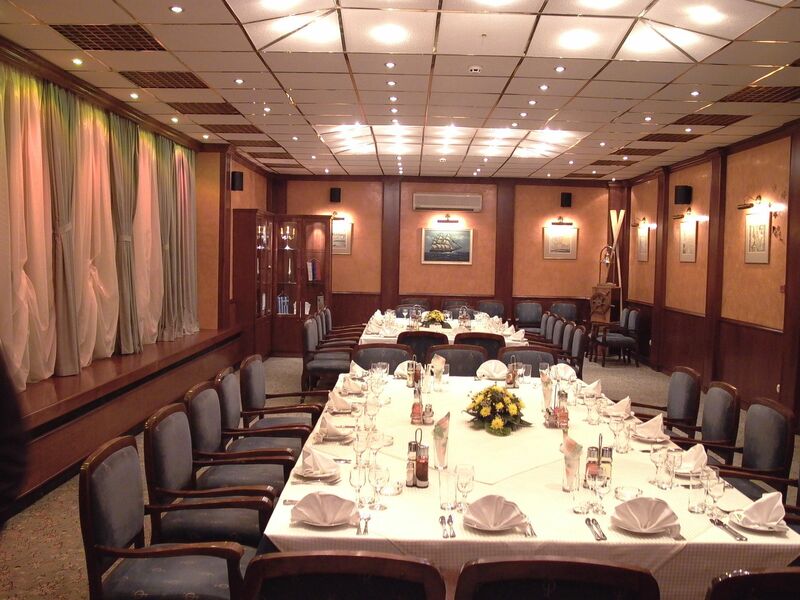 The Captain’s hall is a part of Bulgaria restaurant. 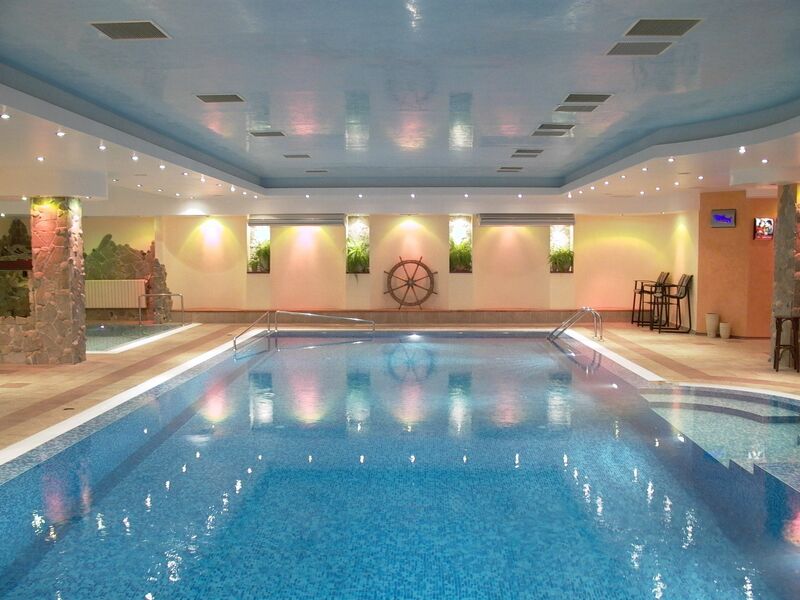 It may be comfortably separated as a private hall with natural light, sound insulation and air-conditioning. The hall may be used as a cinema theater, conference hall or restaurant. Its maximum capacity is 40 seats. Residents and visitors to Burgas can enjoy the unique Happy specialties in the so famous Happy restaurants. Situated on the ground floor of hotel Bulgaria Burgas the Happy restaurant features the well-known Happy meals, as well as authentic Japanese sushi, prepared by trained professionals. 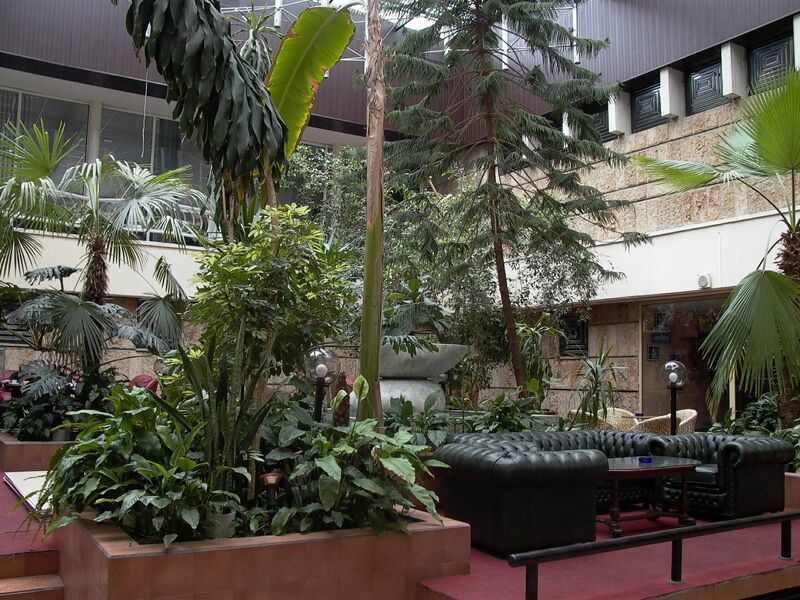 The attractive interior, the greenery of the winter garden and the panorama vista of Burgas turn this restaurant into a preferred spot for a business appointment, morning coffee, or meeting with friends. 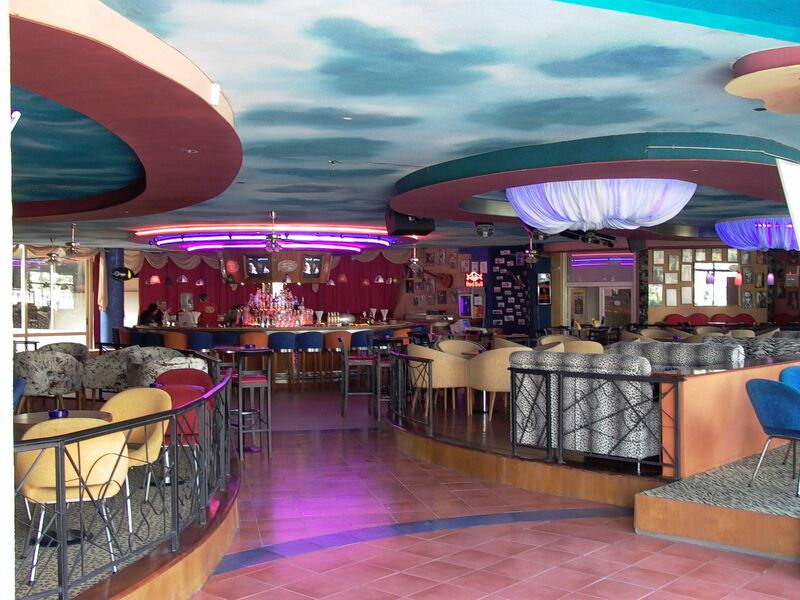 Bar Mezzanine is situated on the second level next to the restaurant and the casino of Hotel Bulgaria. Its capacity is 40 seats located in a spacious salon where you will be comfortably seated in wide armchairs or soft leather sofas. Bar Mezzanine offers an enviable choice of drinks and a free wireless access to internet. The Captain’s hall and Compass hall are available for hosting business events. The experienced and well trained staff of Hotel Bulgaria will readily help every organizer for the smooth hosting of any event. The equipment of the conference halls includes telephone, fax machine, photocopier, internet access, screen, multimedia projector, DVD and video player, sound system, flip chart, 54" TV set, laser pen. Upon prior notice may be provided simultaneous translation, video shooting, transfers, catering, etc. 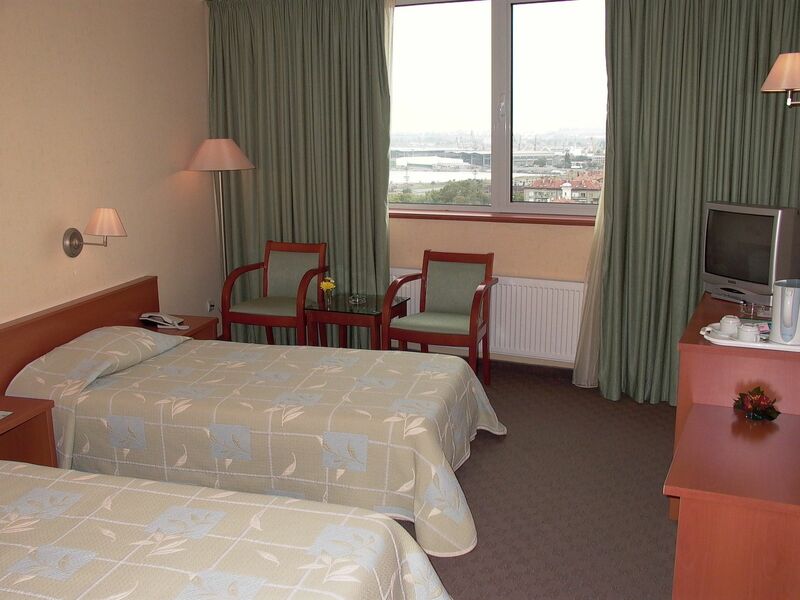 The additional services of Hotel Bulgaria in Burgas include a casino, room service, underground garage, parking, tourist office, bureau for airplane and bus tickets, bank and exchange office, wireless internet connection at all places with common access, cosmetics and hairdresser's studio, delivery of flowers, renting of audio and video equipment for the room, delivery of newspapers.